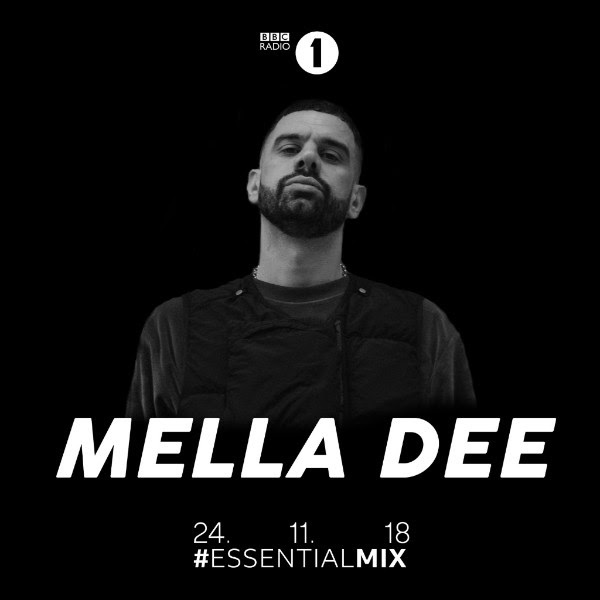 UK producer, DJ and founder of award winning label Warehouse Music made his BBC Radio 1 Essential Mix debut this weekend. Featuring music from; Joy Division, Axel Boman, Sade, Robert Hood and more. The alias of London-based producer Ryan Aitchison, Mella Dee’s ascent to the top has been rapid. Unafraid to experiment with an array of musical styles, his output has garnered support from key figures in the industry; from Daniel Avery to The Black Madonna, and Bicep to Radio Slave. Last years Techno Disco Tool hit the top spot in BBC Radio 1’s dance music chart and was crowned of ‘Tune Of The Week’ from Radio 1 tastemaker Nick Grimshaw. It also has just under 3 million Spotify Streams.